We are excited to announce that we will be hosting a cupcake decorating workshop where you will learn a variety of techniques and decorate a beautiful flower bouquet out of cupcake! 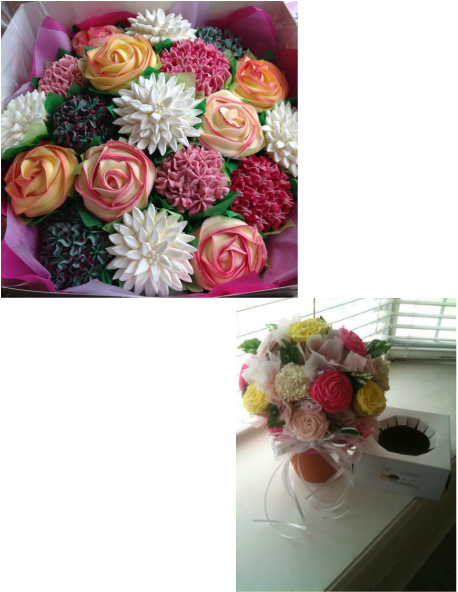 ﻿Join us and we will help you create a beautiful cupcake flower bouquet. We promise to make it simple and easy for any skill level and best of all we’ll take care of all the materials needed and clean up the mess!